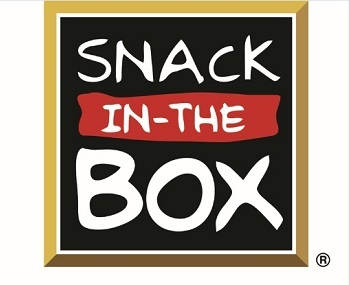 Health issues has led Alex Hall to come to the decision to sell his Snack in the Box franchise in Leeds after 7 years. This is an excellent opportunity to buy into an established franchise brand and start earning money from day 1. There is much potential to grow the business further than the current franchisee has been able to do due to poor health. Find out more about this Snack in the Box franchise for sale. The bfa are running educational seminars in Manchester for those looking to buy a franchise and for those looking to franchise their business. bfa accredited experts, franchisees and franchisors speak at the events to help you understand all the key considerations. Luke Norbury, Home Instead Senior Care franchisee in York, talks to us about his franchising journey. Looking for a retail franchise with multiple revenue streams? Cash Generator franchisees sell and buy second hand goods, as well as new or graded products. As well as via our stores, our franchisees can generate new business from our online presence; the Cash Generator website as well as Ebay and Amazon.